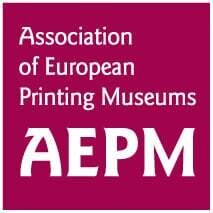 New temporary exhibition at the Casa da Xilogravura. 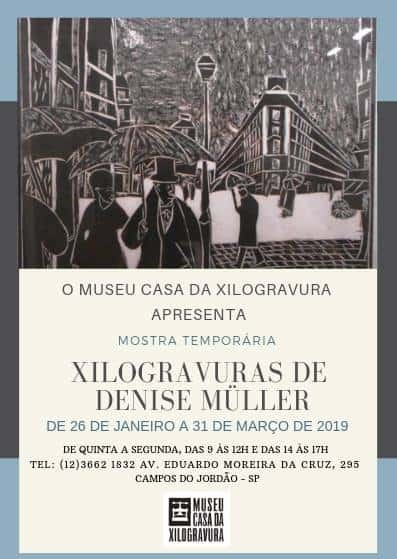 The artist will be at Casa da Xilogravura on March 2, 2019, at 2.30 pm to meet the public. 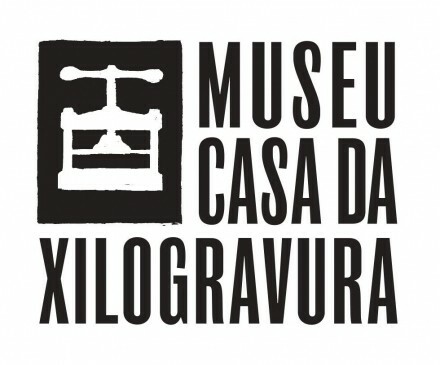 The Casa da Xilogravura is a member of the AEPM.